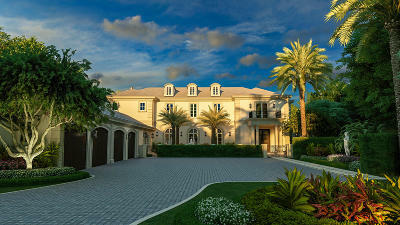 New estate home to be built on a mature 36, 363+/- SF parcel in Phipps Estate. 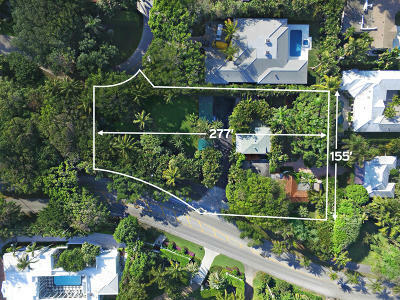 Price includes a to-be-built home w/5BR/6Ba + 2 powder rooms in the main house and a 2BR/2BA guest house apart from the main house. 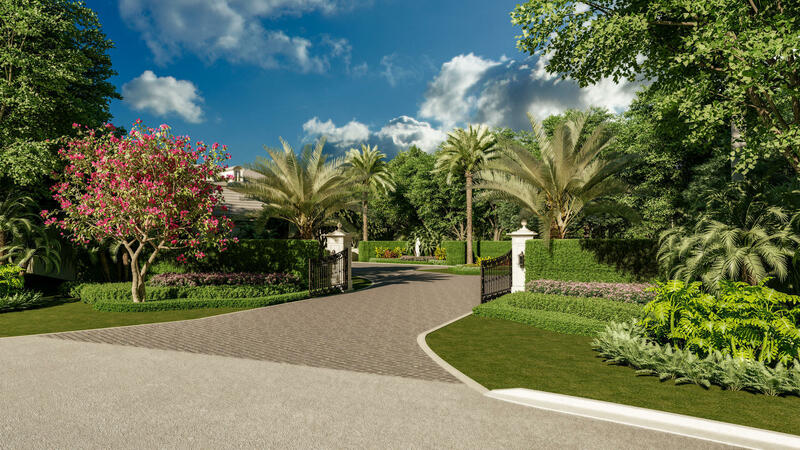 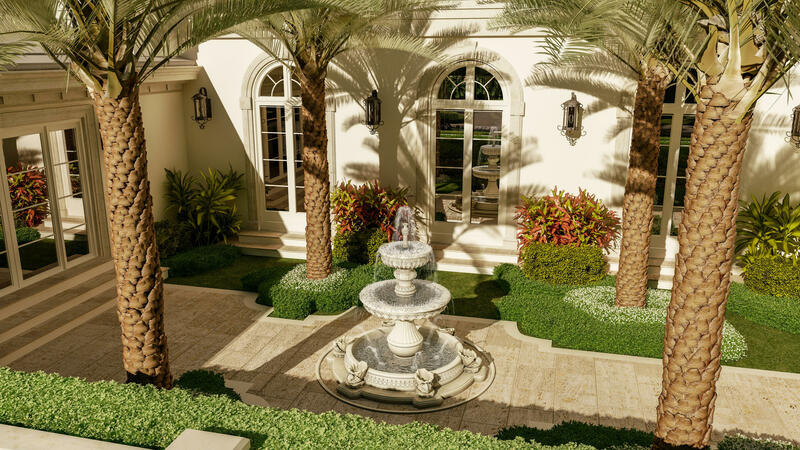 Specially designed entrance architecture and landscaping ensure complete property privacy. 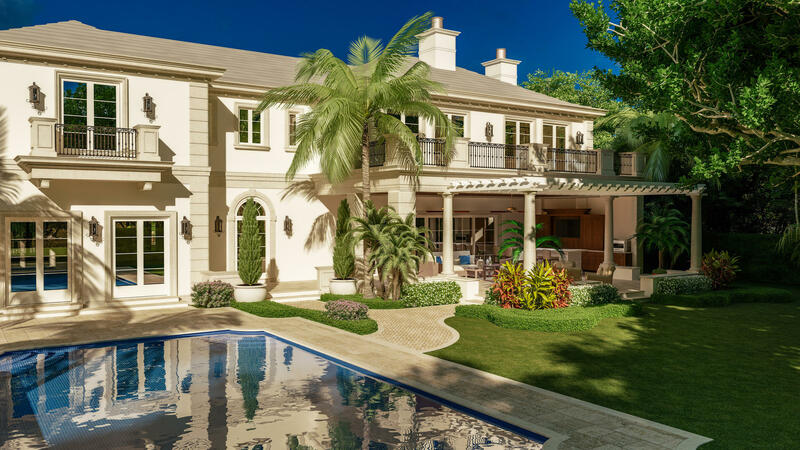 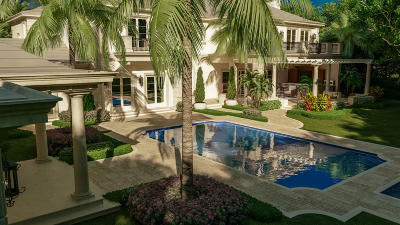 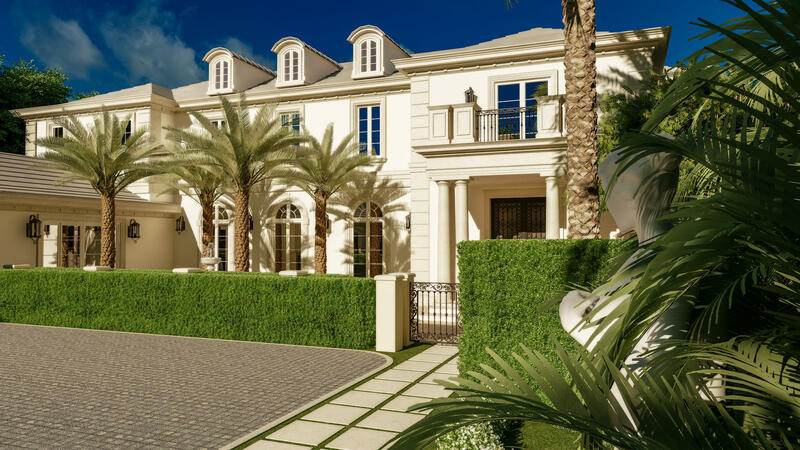 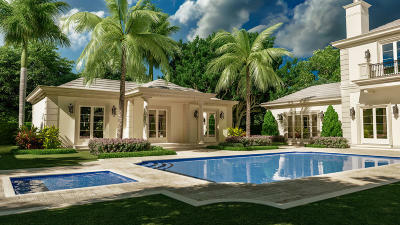 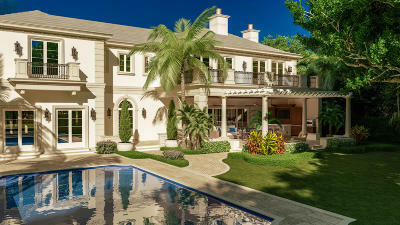 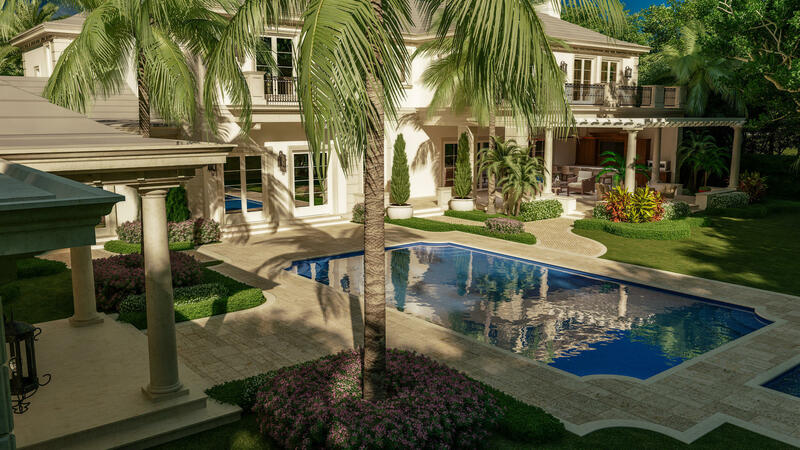 4-Car garage, full generator, pool & spa, every amenity will be integrated into this magnificent new home.